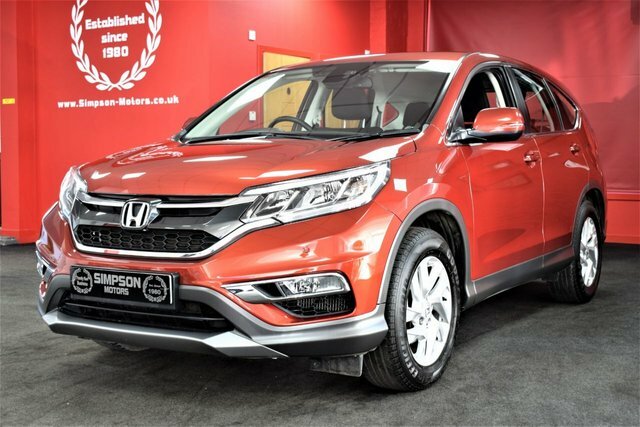 From practical hatchbacks to tough-looking SUVs, Honda's impressive line-up has something to offer every driver. 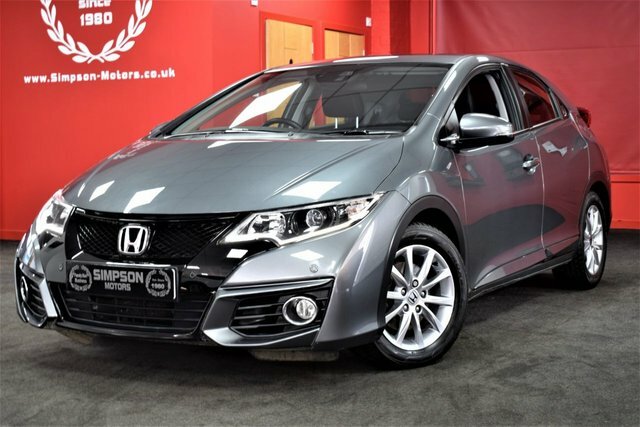 Here at Simpson Motors you'll be able to choose from an outstanding selection of quality pre-owned cars, all of which come fully tested for your peace of mind. Test drive a used Honda Jazz and decide whether this stylish and spacious city car is the one for you. 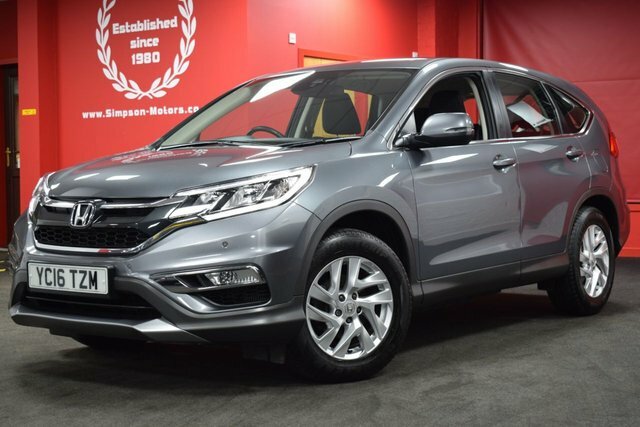 Alternatively, take a closer look at a used Honda CR-V, a highly capable crossover that's exceptionally versatile. 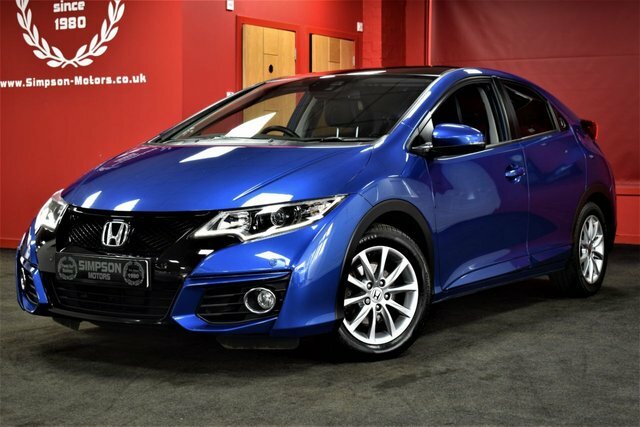 Contact a member of the team today to find a used Honda for sale in Stirling that meets your specific requirements. Call, get in touch through the website or pay us a visit in person.